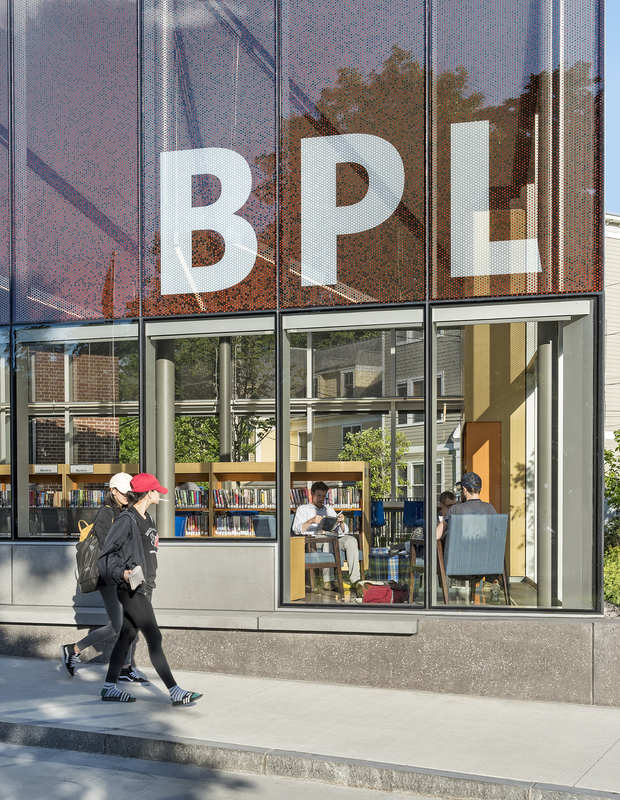 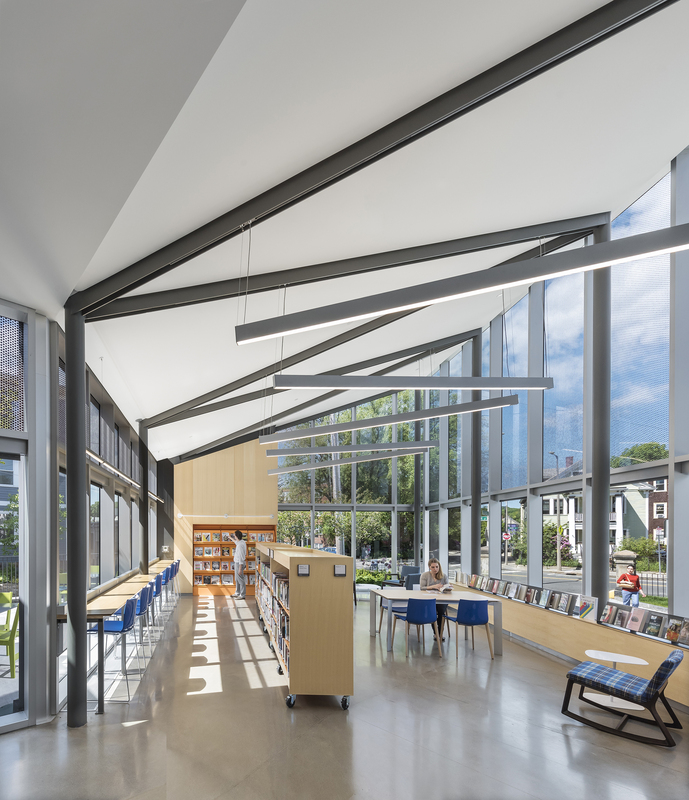 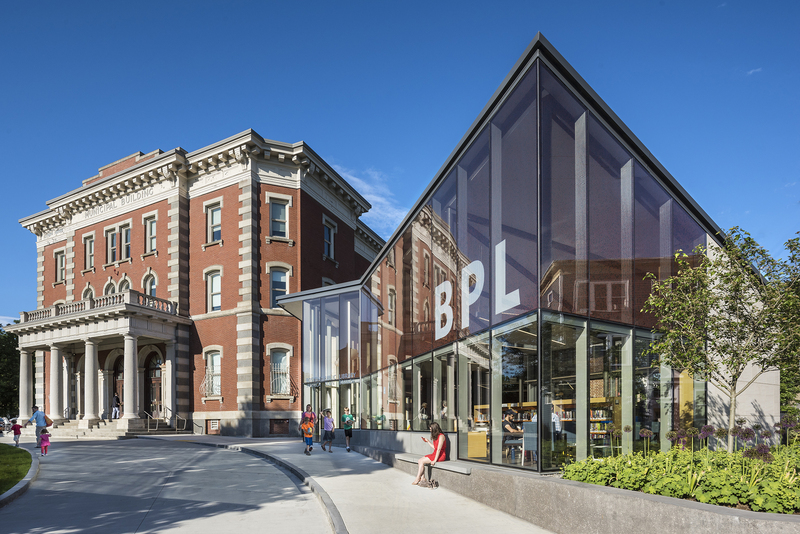 Photographer Anton Grassl recently shot Utile’s latest project at the Jamaica Plain Branch of the Boston Public Library, which recently opened to an excited community in May 2017. 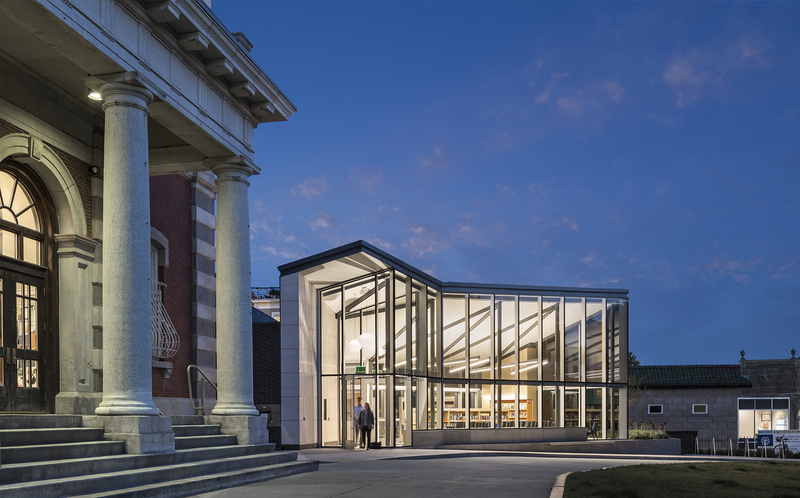 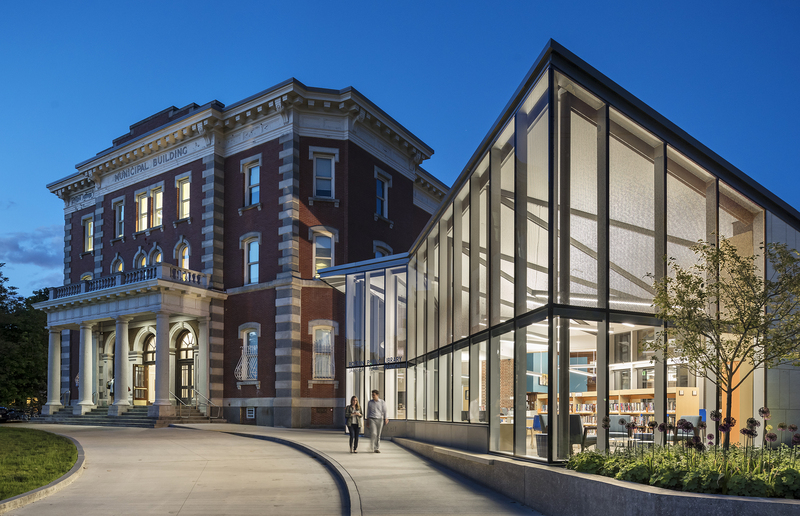 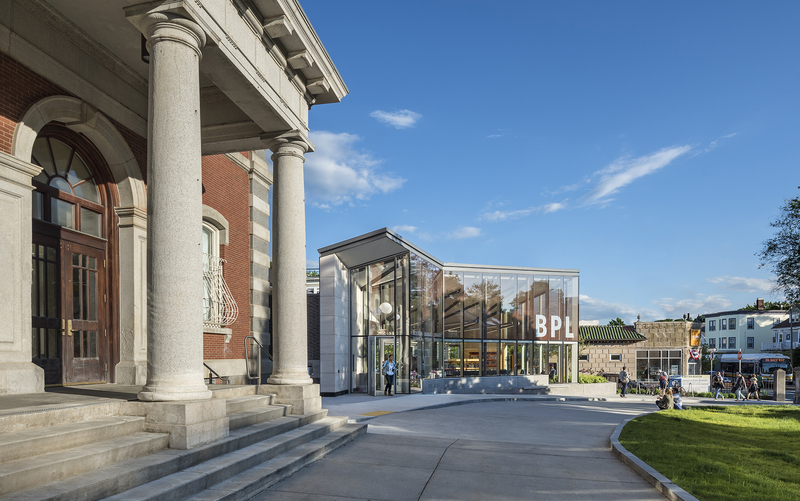 Working with the Boston Public Facilities Department and the Boston Public Library, Utile designed the new addition and full renovation of the 1909 historic building. 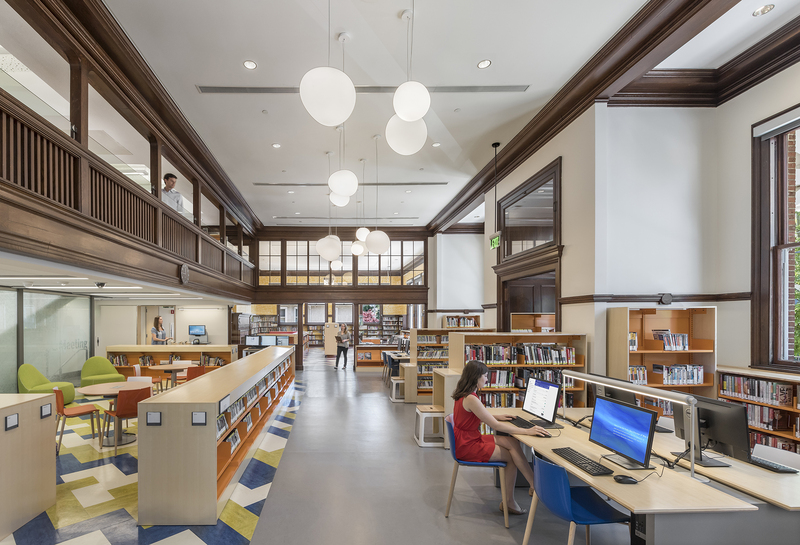 More of our favorite photos can be found here.